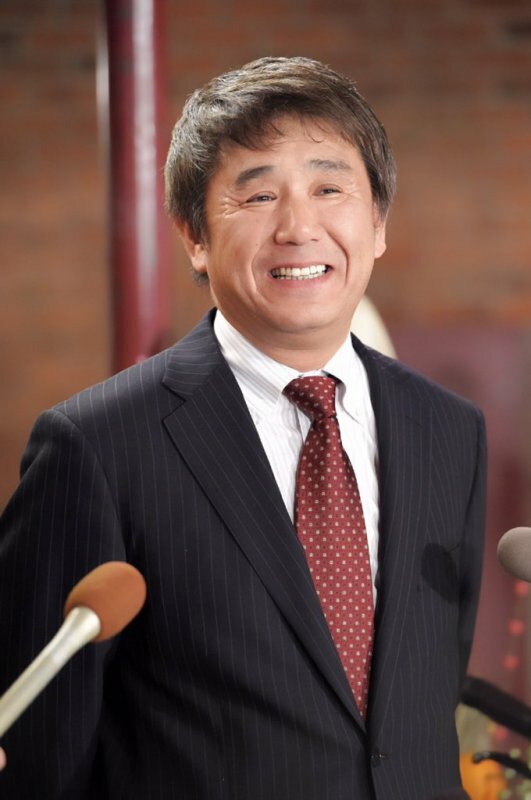 Etsuro Imamura, the manager of NGT48 who oversaw the handling of the Maho Yamaguchi assault aftermath, has been removed from his position. Taking his place will be Maiko Hayakawa, a woman who has worked with sister groups AKB48, SKE48 and STU48. Though she isn&apos;t completely aware of the full scope of what happened, she has vowed to speaking with the group&apos;s members, and hopes to resolve the situation in a satisfactory manner. The statement released by AKS did not go so far as to say that Imamura had been fired. It is not clear what position he will have, if any, within the organization. Earlier, AKS had said that other members of NGT48 were involved in the assault against Yamaguchi. The company has walked that back, sharing that the Niigata Police Department had not confirmed NGT48 members had collaborated with the attackers. The company had been criticized for not taking any action against the NGT48 members who were involved in the assault. It has said if NGT48 members were found guilty of illegal activities, then they would be punished, but took an "innocent until proven guilty" approach. On December 8, 2018, Maho Yamaguchi was assaulted by two males while returning to her home. The two were given enough information to know when and where the idol would be. They were arrested by police, but were let go without charges. Yamaguchi&apos;s story became an international sensation, receiving media coverage across the world, after she apologized for causing trouble by coming forward to expose what had happened. I actually cheered! This whole situation never should have happened in the first place, but I&apos;m glad that something is finally being done about it. Hopefully they&apos;re being honest.